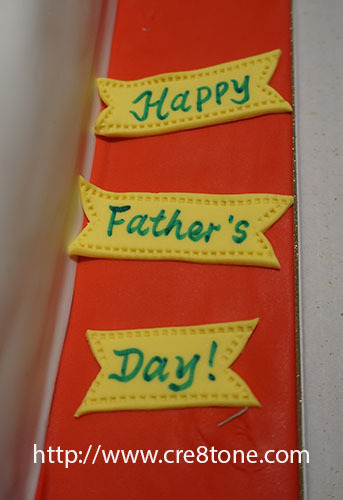 For gracing our Fathers' Day Celebration.. The sweetness level is just nice.. 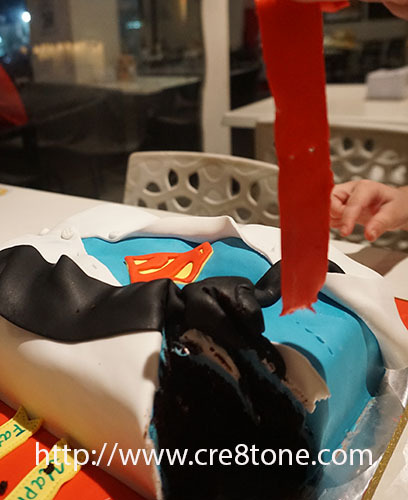 The cake was really creative. Catherine Cakery never fail to impress me with all the designs. Where did you order it? very cantik! woah the design really nice!! i love it! omg! the cake looks real! super cantik. lucky dad! 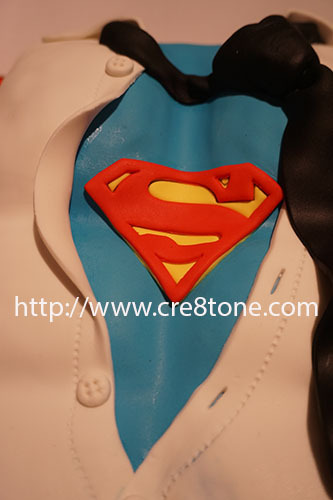 Although I'm not a fan of fondant cake but it can create the best design ever. This design is the best for fathers's day. Love it. 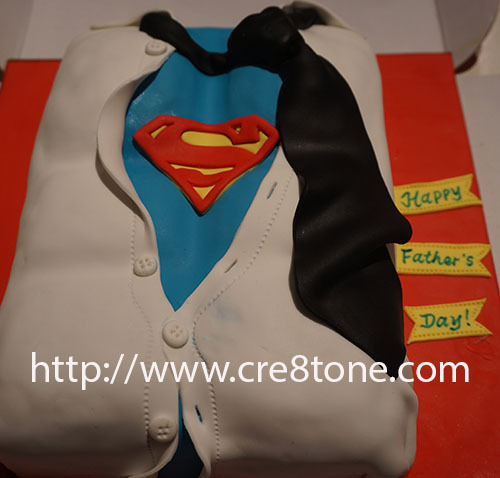 Wow such a beautiful cake to celebrate father's day and i like the cake design also.